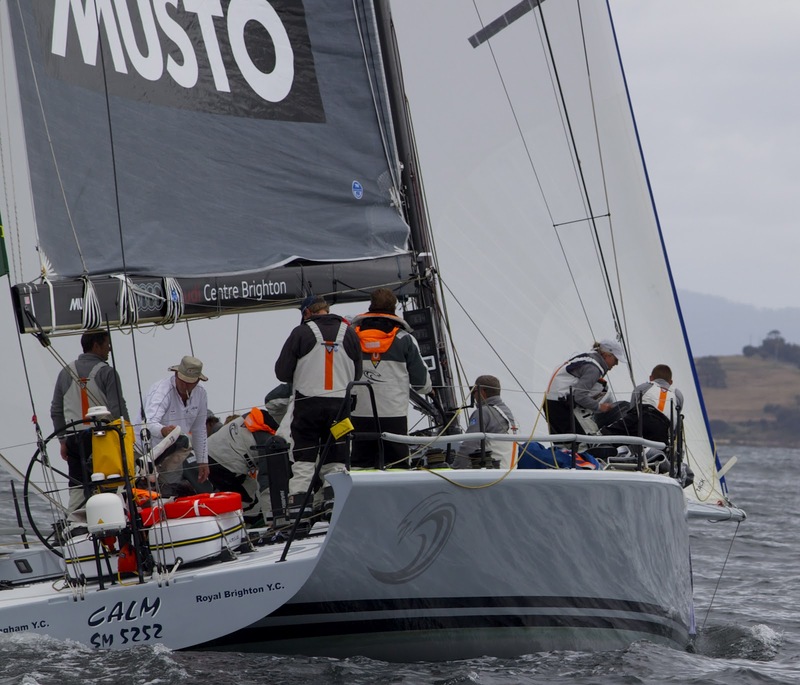 Hooligan again got the gun in Race 2 followed by Calm and Quest proving that the TP52's are the boats to beat here in Port Stephens. 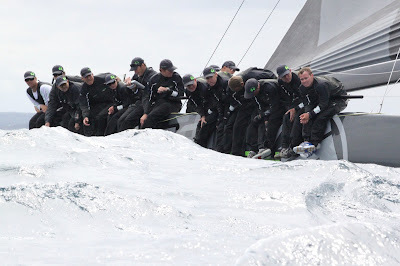 "We had a good day but we're not used to sailing in this kind of slop, we don't get that on Port Phillip Bay. We picked it up in the second race and hopefully when can build from there," Calm's owner Jason Van Der Slot said back at the dock. Stephen Ainsworth's RP 63 Loki finished fourth followed by Accenture Yeah Baby. In IRC Division 2 Exile got another bullet followed by Tulip and Thirlmere whil Paul Clitheroe's Balance pipped Zen and Victoire to take fourth place.